Stamping, punching, coloring, layering...who knew how calming and relaxing it could be? 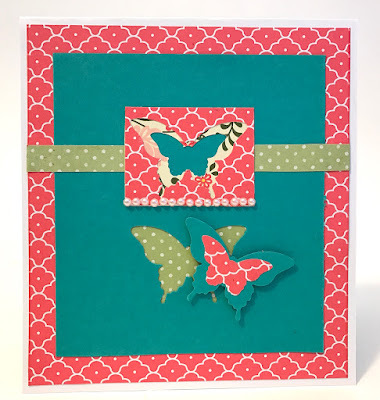 Well, I've known for years - I absolutely crave my biweekly cardmaking sessions with friends! The slime craze has swept the nation, and with all the fun varieties to be made, I was excited to try my hand at this growing trend. Making your own slime is easy, and very entertaining! 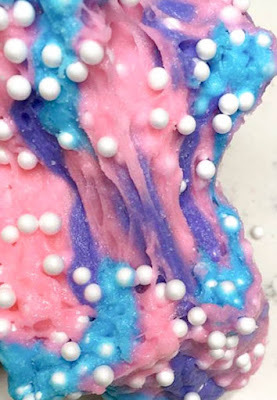 In this variety, I mixed three colors of slime with tiny foam balls to create an ooey, gooey masterpiece that I dubbed "Unicorn Slime". 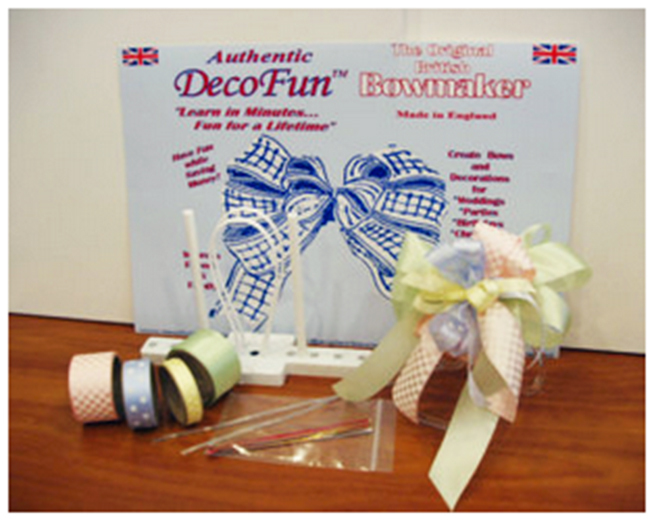 Not just for hair, bows have long been the perfect embellishment for many types of projects. With ribbons in every imaginable color and pattern for any and all occasions, bows can be used for wreaths, gifts, accents on wearables and so much more... Making a bow with equal loops however, can be somewhat of a challenge. Enter the original DecoFun British bow maker from across the pond to make both simple and fancy, multi-loop layered bows easy for everyone! If you are like me... I love coloring and I also love having notebooks around to jot down Cre8time ideas as they come to me. 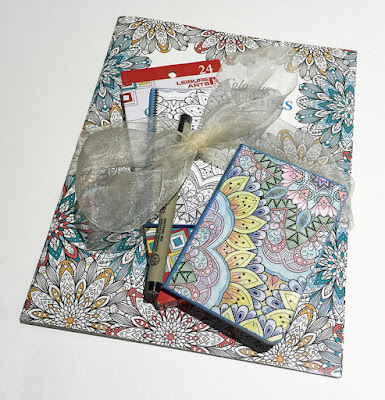 Enjoy the creative relaxation of coloring and turn your finished coloring pages into FUN-ctional mini composition journals. I've transformed a couple of plain mini notebooks into something beautiful with a handmade touch! I love the idea of creating with jars, sucvh a great way to upcycle in your crafting. So now that you have a decoratged jar, add some little signs at the top for photo booht props!! 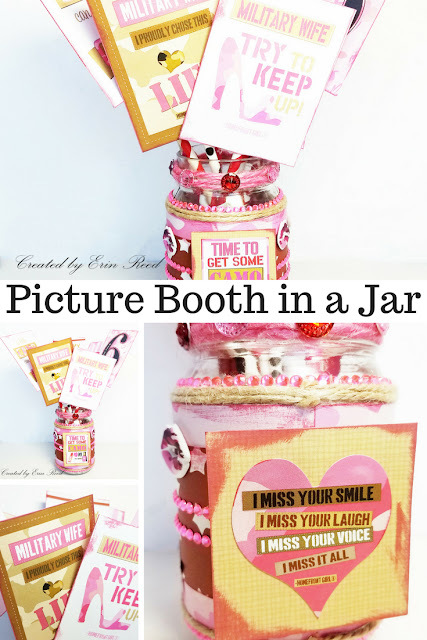 There are signs you can hold up for taking fun photos like you are in a photo booth, or they can be a table decor for a party, or they can be party favors!! 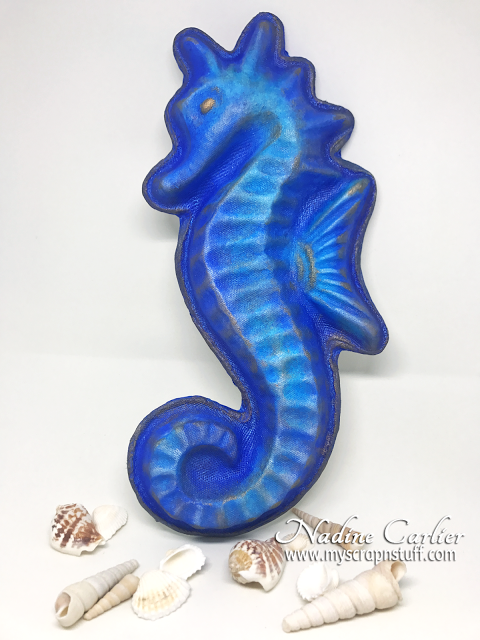 So many options for this fun little craft. AHOY, MATEY! 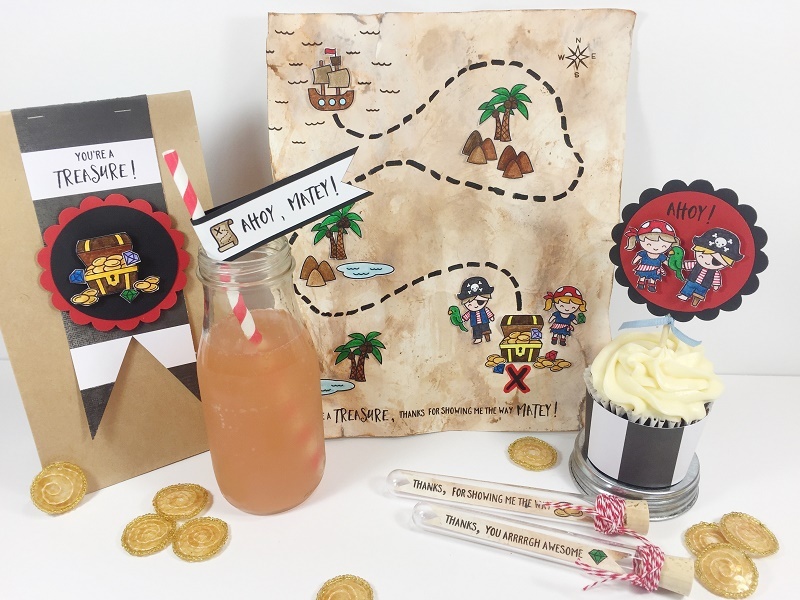 Who doesn't love pirates and treasure hunting... it's the ideal theme to make kids parties fun this summer! When you find a cute set of punches or dies, you just want to make all kinds of things with them! This pair of butterfly dies is so versatile, I just love all the ways you can layer them - both the negative and positive shapes. They really show off cute coordinating papers well, too. Dad comes over every Monday, Wednesday and Thursday evenings for dinner - it’s our weekly ritual. 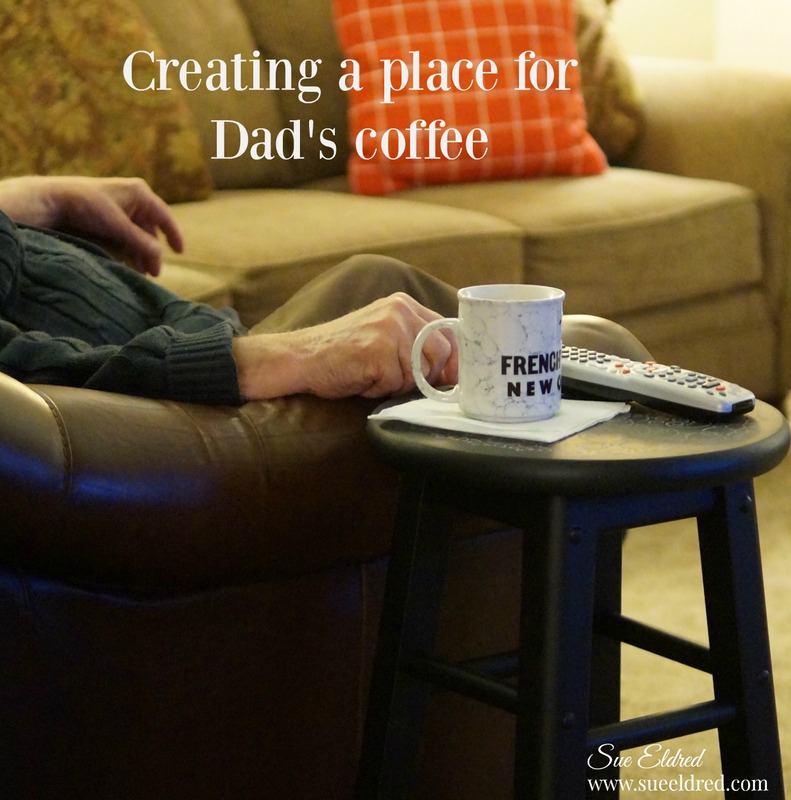 He arrives at 5:30, sits in the leather chair closet to the television,in time for the evening news. While he watches the news, I make dinner. That’s the routine. Dad sits in that particular chair so he can read the closed captioning. Unfortunately, that’s the one chair that doesn’t have an end table so to solve the problem I got a little creative. Quilting has experienced a trendy resurgence in the craft industry recently and while I am awe-struck by these works of art, I can't quilt to save my life! Problem solved! 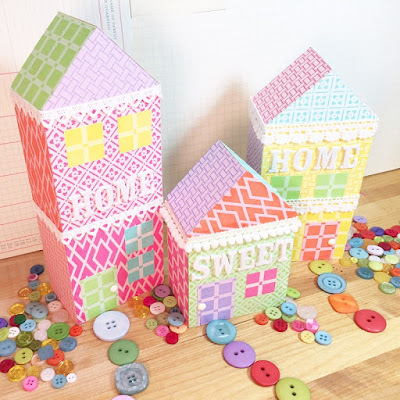 See how easy it is to create these "faux quilted" cute HOME SWEET HOME houses. 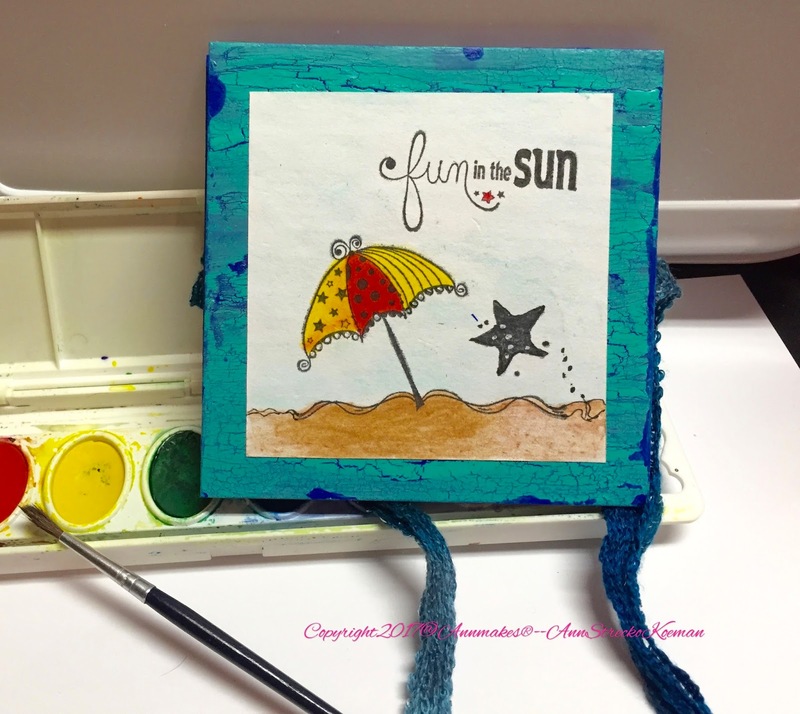 Have fun this season and make your very own easy to carry pocket size journal to create and commemorate. It's summer time, and vacation time for many! During the next few weeks, I hope that you will get to enjoy the beautiful weather and any free time you and your loved ones will have. If you want to capture some of those memories in a small portable journal that you can make yourself than I have just the project for you. 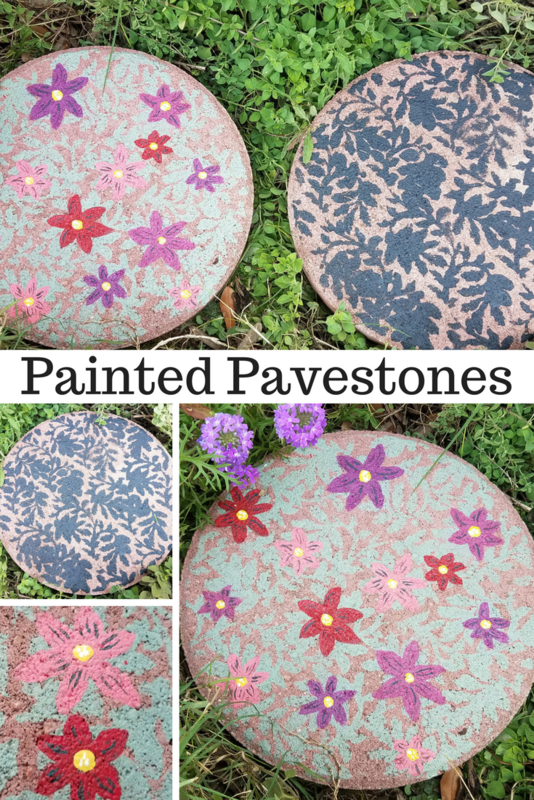 Looking for a fun DIY Summer project you can do with the kids? My daughter absolutely loved helping me make these earrings. They are super easy to make, and we ended up making some for her friends too. 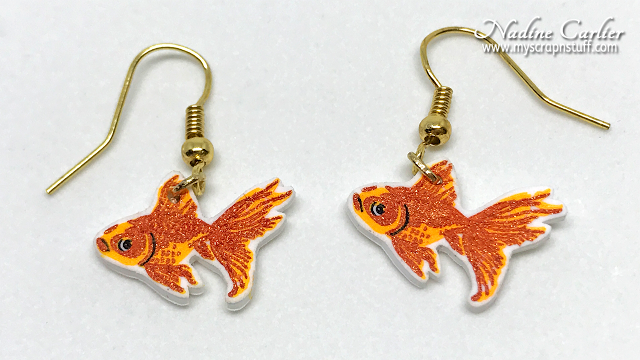 The earrings in my sample below are goldfish, but they can be made into anything - all you need is a stamp. 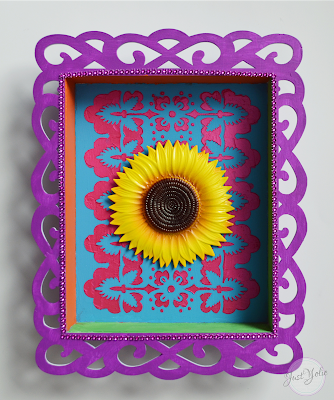 Here's a crafty project for home décor you can make yourself. Sometimes a few quick changes are all you need for a prettier space.